Do you know what Parker Bennett Community Center has to offer? 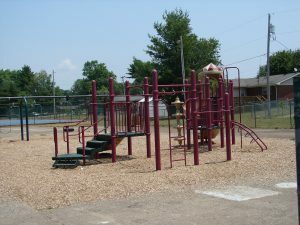 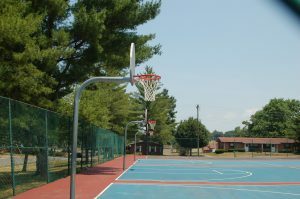 Parker Bennett Community Center is one of two facilities with multiple services available through the City of Bowling Green Parks and Recreation Department. 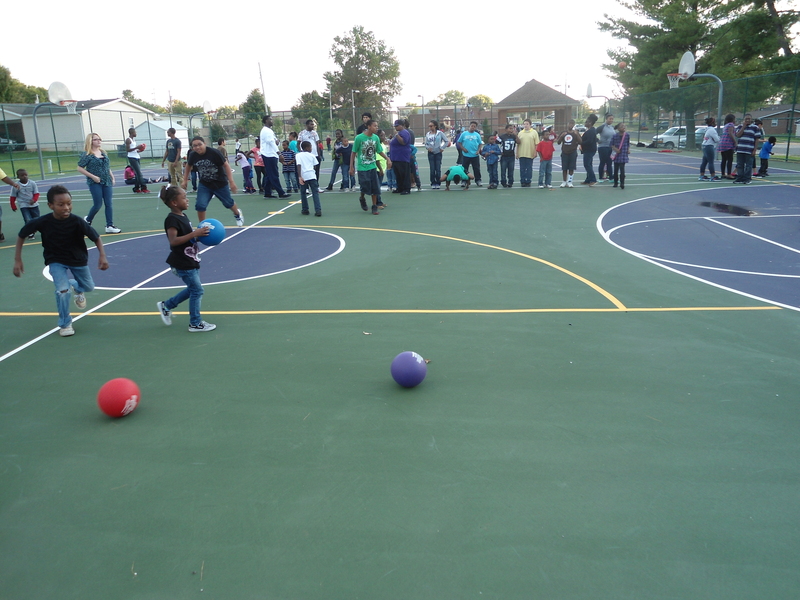 The center not only serves as the location for a before and after school program, but can also be rented for birthday parties, baby showers, graduation parties, family reunions and more. 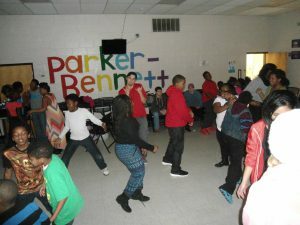 Fall, Spring, and Summer camps are also held at the Parker Bennett Community Center. 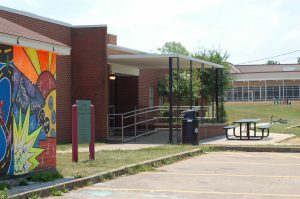 The before and after school programs are free and provide services to school aged students from 6:00 to 7:30 a.m. and from 2:45 to 6 p.m. on school days throughout the school year. 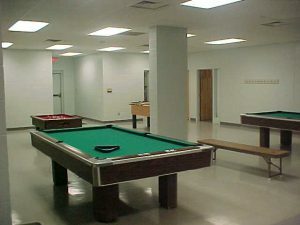 The facility is equipped with two pool tables, an air hockey table, two foosball tables and a bumper pool. Staff takes pride in helping students with their homework and ensuring the safety of each child. The mission of Parker Bennett is to offer a comprehensive variety of quality recreational programs and facilities to the residents and guests of the Bowling Green community. For more information about the before or after school programs, camps, or renting the Parker Bennett Community Center, please call 270-393-3249.